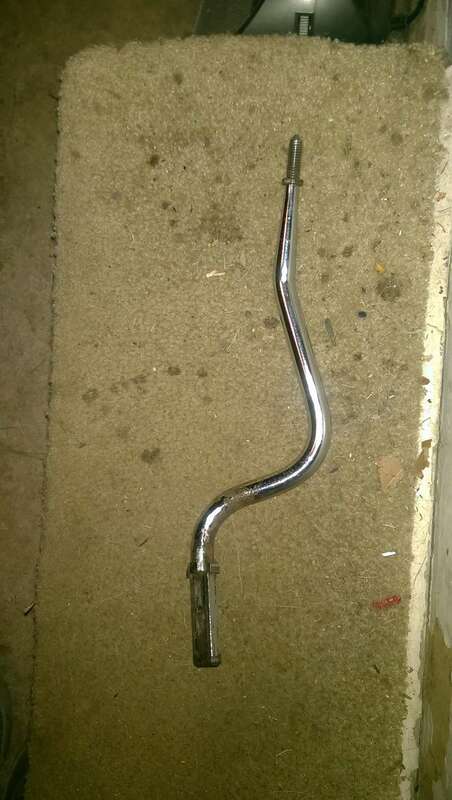 Selling just the chrome ITM shifter stick for the 1973-1974 Pontiac A body. It will need to be rechromed. 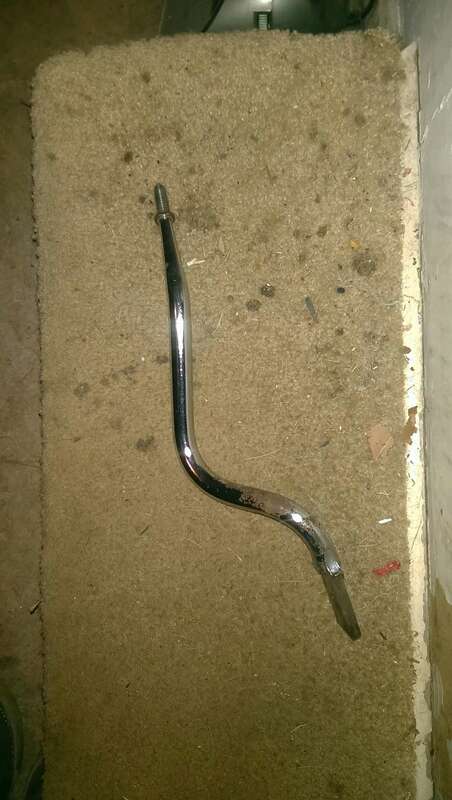 No knob or shifter base. $75.00 including shipping in continental U.S. I take PayPal or check. Thanks. FYI I just put the ad out on the Facebook 73-77 GM A Bodies Parts Page as well.